Laptop Mode Tools, power saving tool for Linux laptop, got a new release two days ago. Here’s how to install/upgrade it in Ubuntu 15.10, Ubuntu 15.04, and Ubuntu 14.04. This is a point release of Laptop Mode Tools 1.68 that updates details about runtime-pm in manpage, reverts “Drop out reload” feature, offers a more descriptive log error, repairs issues with stdout descriptor, and brings a couple of bug-fixes. 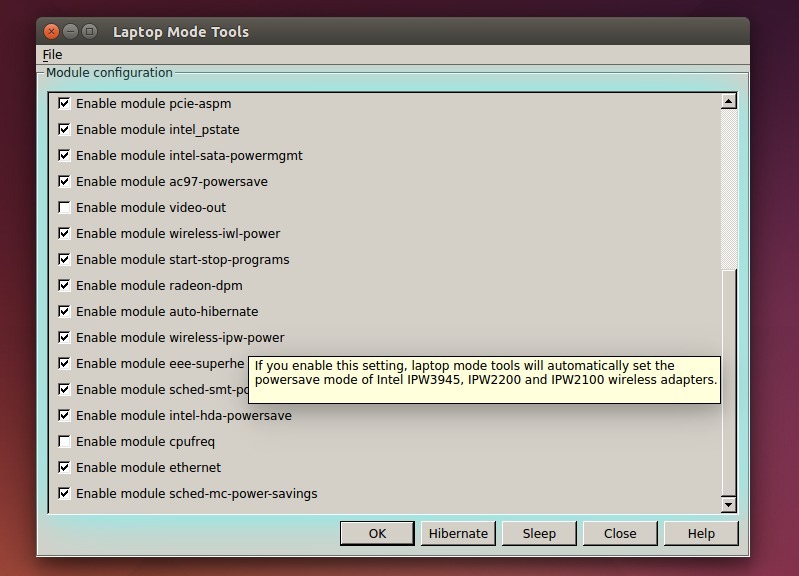 NOTE: Laptop Mode Tools conflicts with TLP (they are doing the same thing). You have to remove TLP if installed before installing this software! Or download the .deb installer (98K) directly from THIS PAGE. Install gksu from Software Center if need. That’s it. thanks for the update on this release. 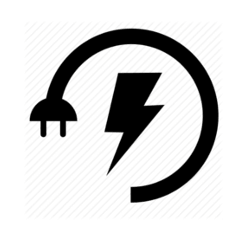 I read somewhere that this only becomes active when laptop is unplugged from power source and running on battery. I was wondering if there is any way to configure it to run even when plugged into power source as I am keen to reduce the cpu frequency as the cooling fan makes quite a noise even though the temp is only 34 degrees centigrade which is very low. I was thinking if I could reduce the frequency then the cpu would run cooler so no need for cooling fan to switch on.